The Tenderfoot Loop is a great morning trail to do before the day gets going. It’s a lot less crowded than Sanitas or Chautauqua and you’re rewarded with stunning views a good bit of the way. It’s easy to access straight going west on Baseline up Flagstaff to Realization Point. There are a number of other trails nearby as well. 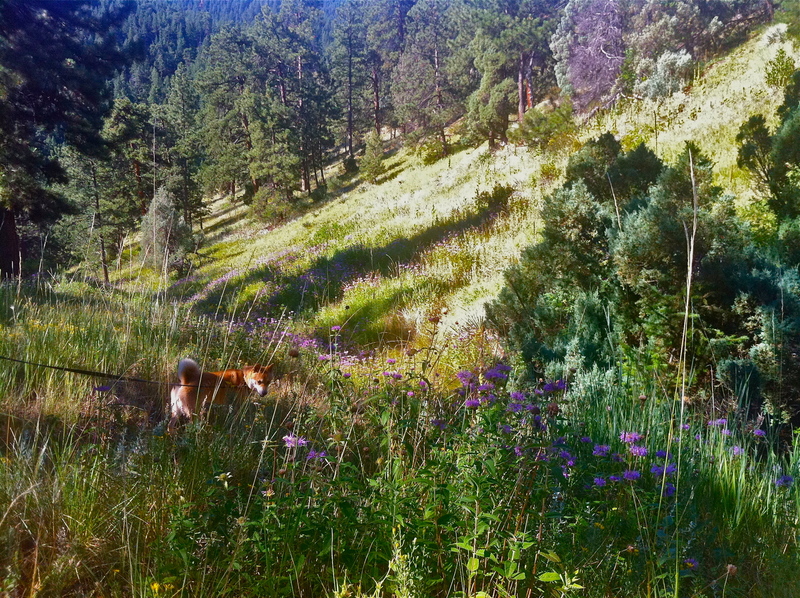 I’m always amazed how subtly and sometimes not so subtly the landscape in Colorado can change throughout the year. 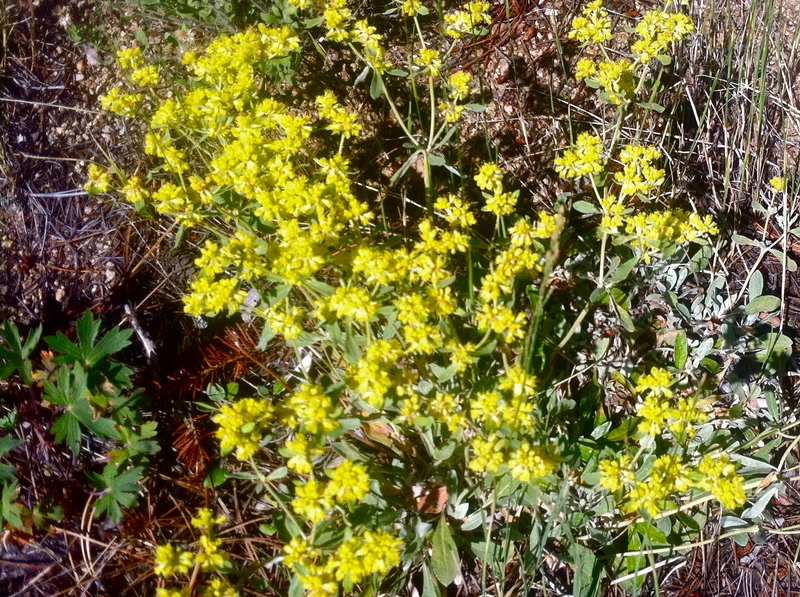 Now is one of the best times to get out for morning or evening hikes because everywhere there are bright, cheery yellow wildflowers to greet you. I need to get a field guide so I can start learning more about what I’m seeing. You are currently reading Tenderfoot at 52 To Do.